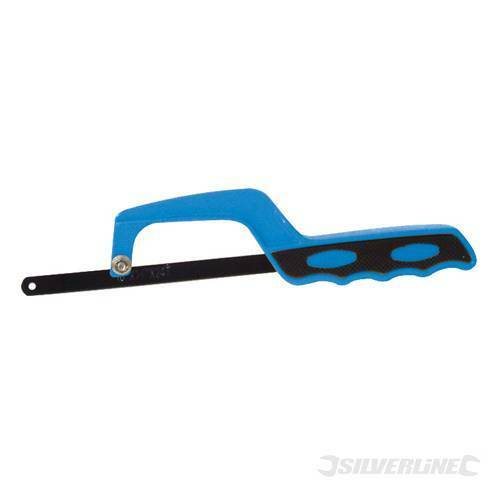 Die cast aluminium handle with cushion grip. 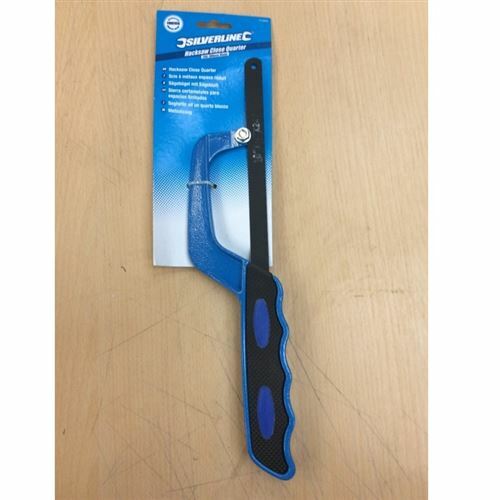 Thi close quarter hacksaw takes conventional hacksaw blades & even broken blades. Will accept 250mm to 300mm hacksaw blades.